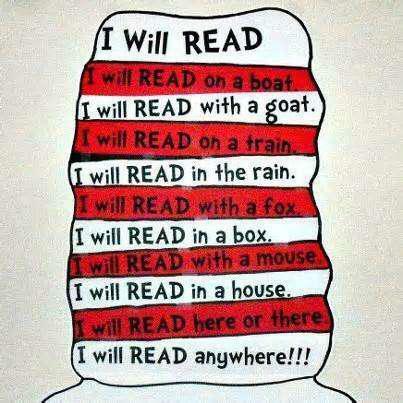 We encourage all children to read every day for at least 10 minutes. Children have their own reading books which they are able to change freely. 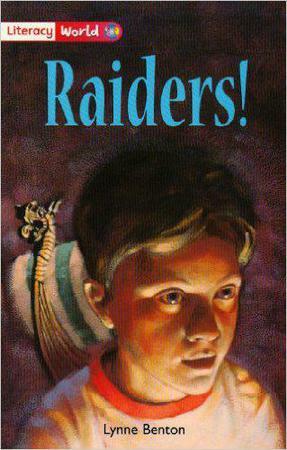 However, children may wish to read a range of other books at home. It is important to log when children read in their reading records. All children participate in guided reading. 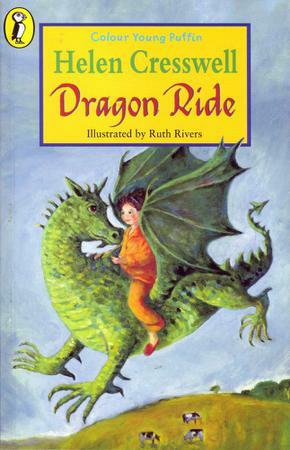 We read a range of books including; short stories, fiction, non-fiction, fantasy and adventure. 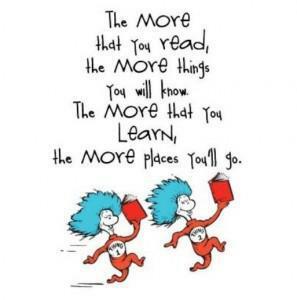 Children will read their book once a week then complete a range of activities linking to what they have read. This is a comic style book where two brother steal their uncles super starcraft. 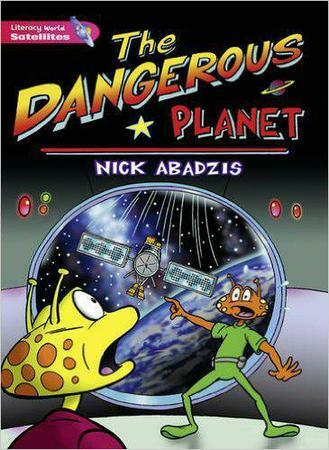 They get into trouble and end up crashing the spaceship onto earth. Will they escape? 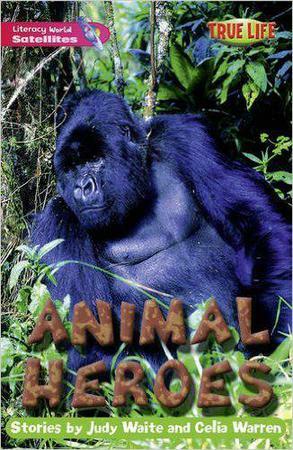 Animal Heroes, is a collection of short stories, where the animals in the story are the ones that save the day. 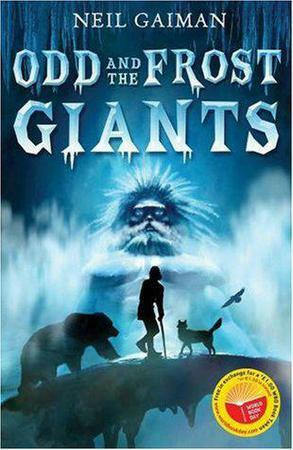 Throughout reading this book children will investigate the characters' feelings. Davey's class are working on the Romans. 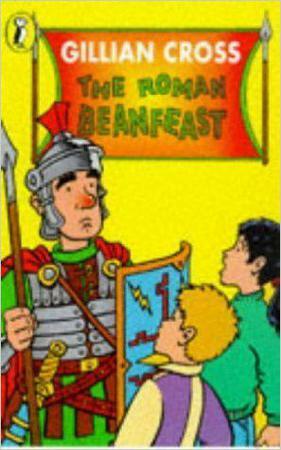 Everyone has to make a Roman object, and the best one will get a prize at the end-of-term Roman Beanfeast. Davey is determined to win but bossy Molly keeps pinching his ideas. That is, until Davey thinks up a seriously brilliant scheme. Out in the forest Odd encounters a bear, a fox, and an eagle—three creatures with a strange story to tell. Now Odd is forced on a stranger journey than he had imagined—a journey to save Asgard, city of the gods, from the Frost Giants who have invaded it. 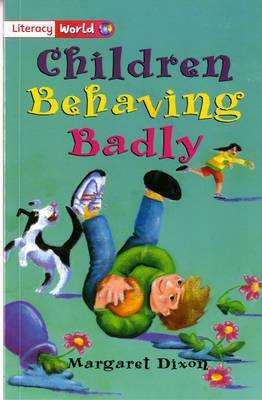 This book contains four short stories about children who behave badly. The short stories are all written in first person. Children will be able to discuss the story, investigate the characters feelings' and predict what might happen throughout the stories. This book contains two parallel stories: Jack and his life with his family set in today's world. Jack's life in Anglo-Saxon times and his family there. 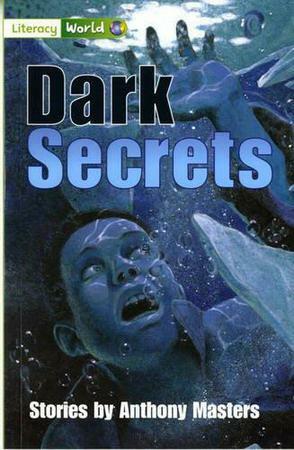 This contains four short stories, where some characters are keeping big secrets. It's not always good keeping secrets and these characters will soon realise the consequences of their secrets. Children will discuss how this could effect other characters, investigate their feelings and make decisions of how each character could deal with their secret.